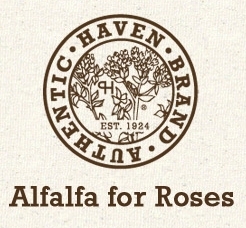 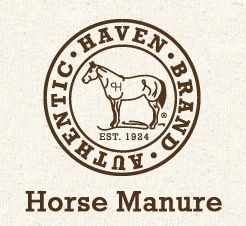 When gardeners begin using Authentic Haven Brand in their flower beds, vegetable patches and household plants, they immediately fall in love with the simplicity and powerfulness of Authentic Haven Brand manure tea. 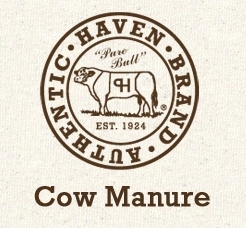 In fact, manure tea has affectionately been dubbed “Moo Poo Tea” by thousands of Authentic Haven Brand users. 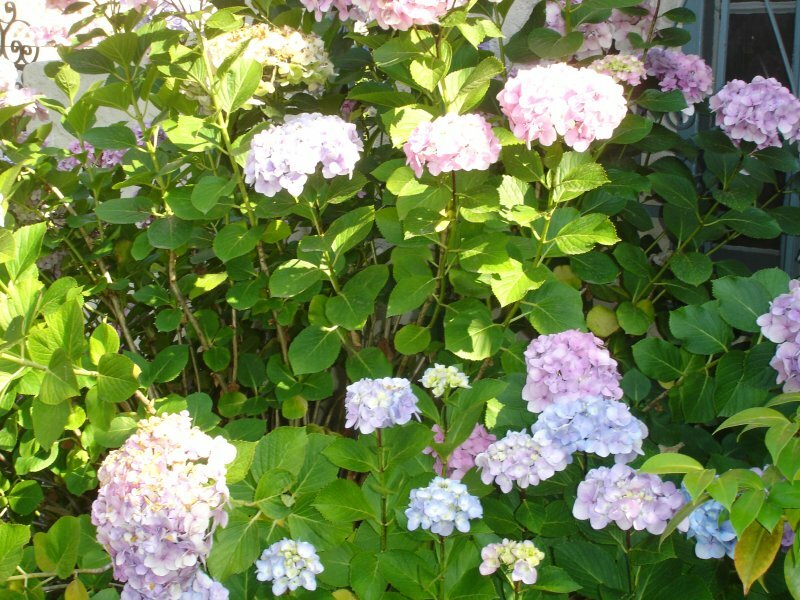 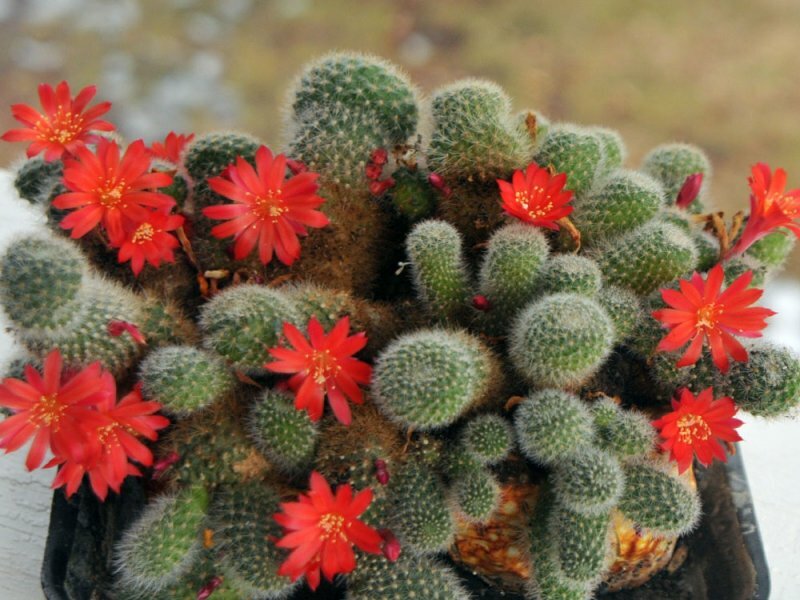 decided to share pictures of their beautiful gardens with us.